Happy Monday, everyone! 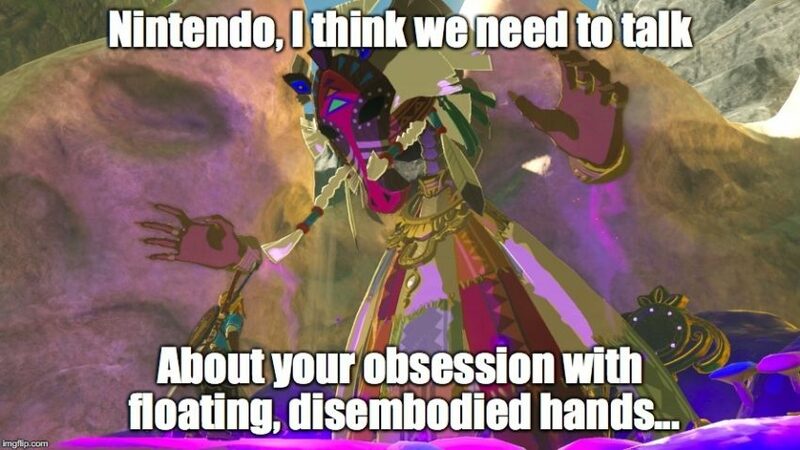 How about we fire up another exciting edition of Zelda Dungeon’s Caption Contest? Breath of the Wild is home to a bunch of different animals, from critters that roam the fields, to creatures that swim through the ocean, to beasts that soar through the air. 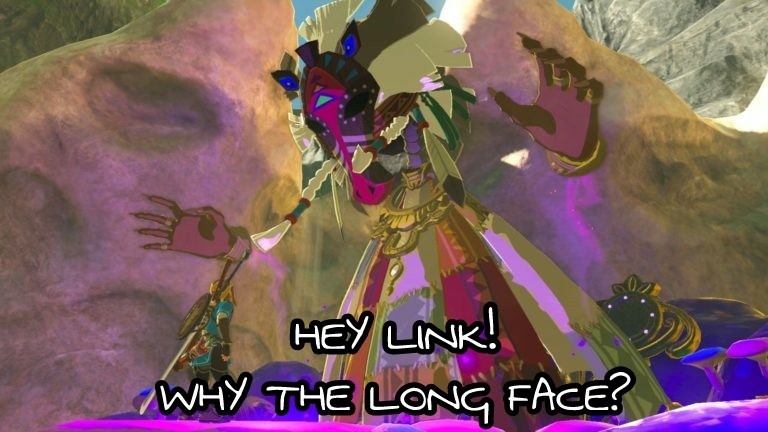 With so many animals to encounter, one would think that our hero Link would befriend more of them along his travels. 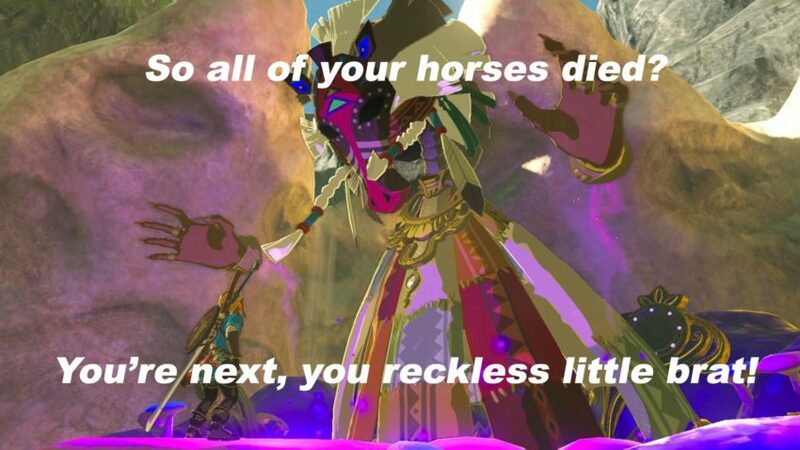 But it seems that, beyond just killing them for food or blasting their homes away with bombs, Link is actually quite mean to Hyrule’s animal population. Just last week, he was pleading with a Horse God to revive a steed he’d stirred off a cliff; and this week, he’s thinking about grilling up some Cuccoo. 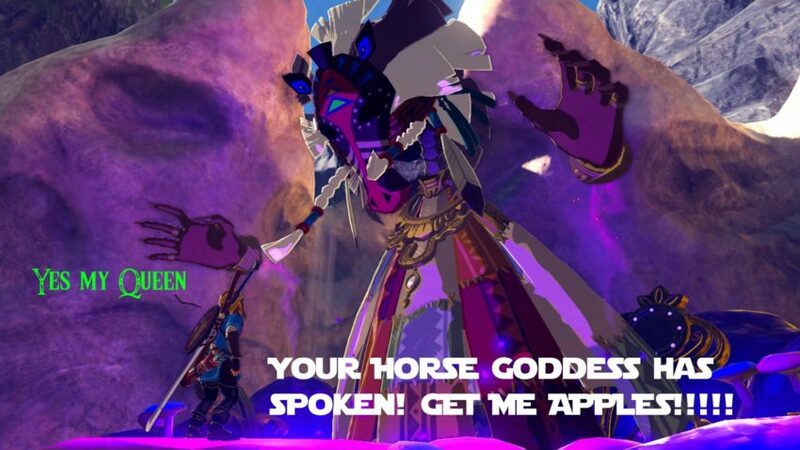 The God of Horses says he can revive Link’s horse Miyamoto, but it would cost about $1,000. Jebradiah Drake: Nintendo: I’ve reunited your precious companion, now go off and save the kingdom of Hyrule! EA: That’ll be 50 bucks. 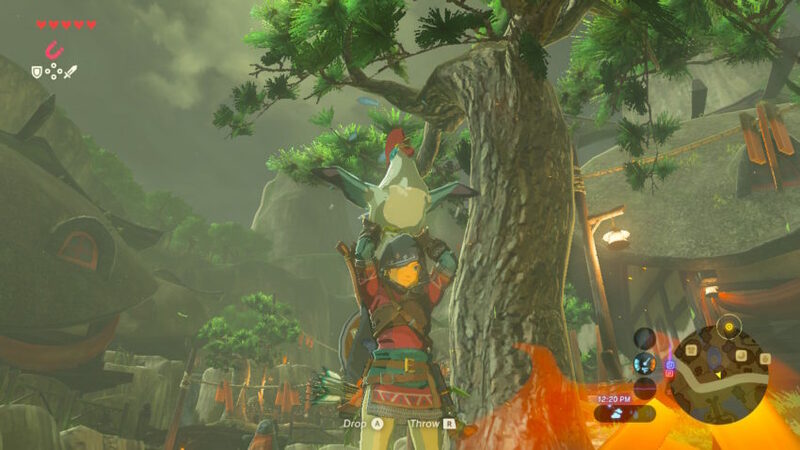 This might be a bad decision, Link.